Verandah’s dynamic membership welcomes newcomers to a casual style of elegance that emphasizes the things that truly matter in life. 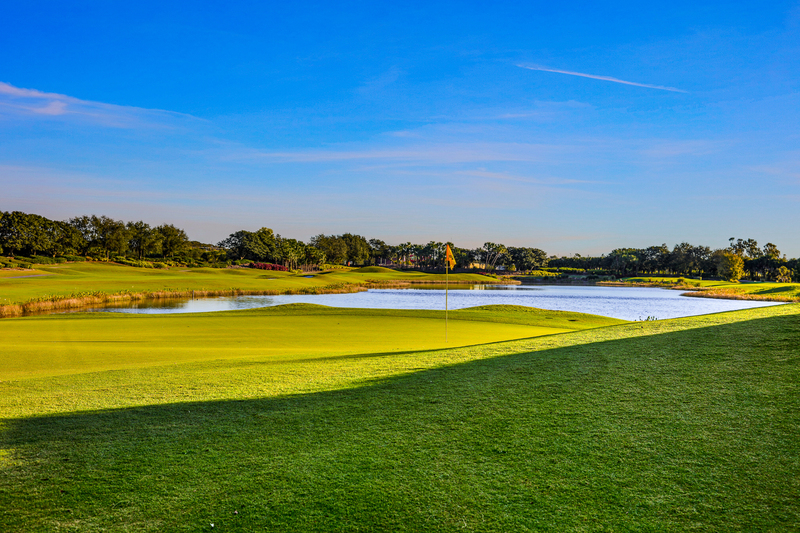 The Jack Nicklaus, Jack Nicklaus II and Bob Cupp designed two golf courses, Old Orange and Whispering Oak, challenge the experienced golfer, yet welcome the novice or less skilled. The tennis facilities are comprised of Har-tru clay surface courts and a covered porch where you can watch all the action. The full-service spa and fitness center provide members and guests with all the amenities of a world-class resort. Want more info? Simply complete the information request below.